Seb & his adoring grandmothers. Thanks to the efforts of a very special group of students, parents, faculty, & staff, who held many bake sales, a school dance, and even a race - they were able to raise $500 for SebastianStrong. So special - children helping children...making a difference in their world! 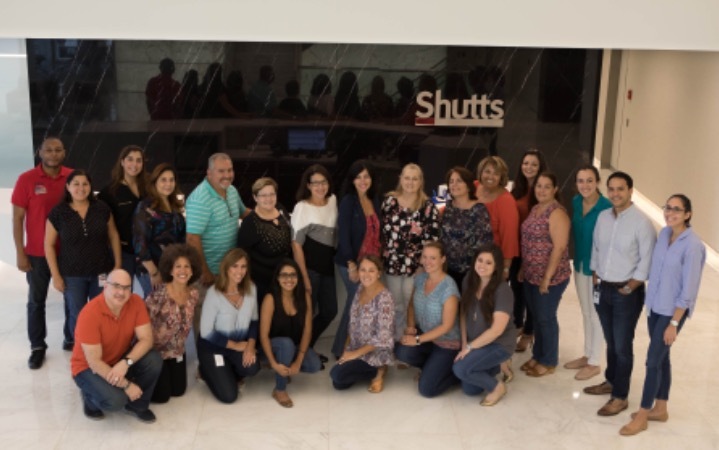 Thank you to all the employees who helped to raise awareness & funds to find cures for childhood cancers. They raised $591.25 for SebastianStrong in one day by hosting a dress-down day at work. An extra special thank you to Marisol Rivera for conceptualizing and coordinating the event. A huge THANK YOU to the McBrothers & Friends who performed at Sabores in Miami Springs on a Friday evening. They raised $600 for SebastianStrong. community of friends & family! Thank you to Chipotle and the over 200 people who came out on a rainy Sunday to enjoy some tasty Mexican food, good conversation, the company of friends - new & old, and to raise awareness and funds for childhood cancer research. Thanks to all of you who came out, we were able to raise $1067.03 in just 4 hours! Our first annual Childhood Cancer Awareness 5K Run/Walk will be held in our hometown of beautiful Miami Springs, FL, where Sebastian was born and raised. Come out for a morning of exercise, music, food, & socializing. All ages welcome. Havana Paraiso Gala will be held at Brothers & Brawlers in the Wynwood Arts District of Miami, FL starting at 8pm . The gala will feature live music from Miami's own Spam Allstars, dancing, food, and drink. It promises to be a memorable evening that will include a silent auction and an open bar to compliment the casino games! Come out and enjoy the evening, all while having some fun and honoring Sebastian’s life. Individual tickets to go on sale soon. The 2017 South Florida High School Cross Country season kicks off Friday, September 8th on “The Hill” in Tropical Park (Miami, FL). Races start at 3:30pm. 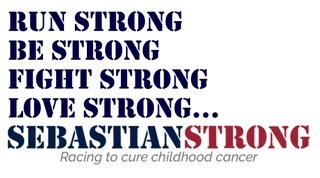 SebastianStrong will be on-site selling shirts, tank tops, & bracelets. We gladly accepted the invitation from the XC coaches of Our Lady of Lourdes Academy & Christopher Columbus High School, as Sebastian proudly ran Cross Country for CCHS, under Coach Eric Pino. 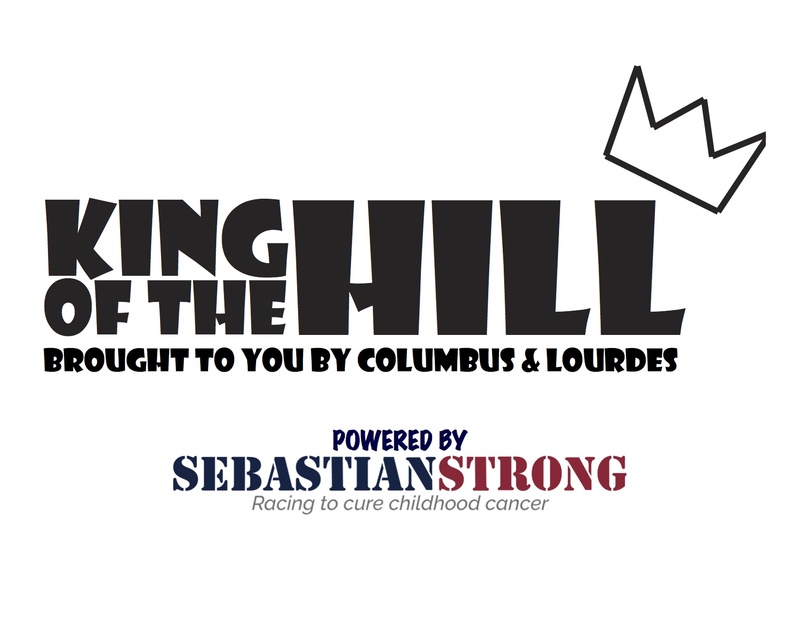 The race will include 1000 athletes and over 40 teams competing to be "crowned" King (and Queen) of the Hill. The race features a uniquely festive atmosphere with the CCHS band playing as runners charge up the hill, and a DJ on the course as well. Winning teams also receive a custom-made trophy created by the CCHS Art Department. Come out and support the Columbus & Lourdes Cross Country Teams & SebastianStrong. Thanks to a very special group of people, the SebastianStrong Foundation was given the opportunity to raise funds for childhood cancer awareness & research through the efforts of the Castaways Against Cancer (www.castawaysagainstcancer.com). 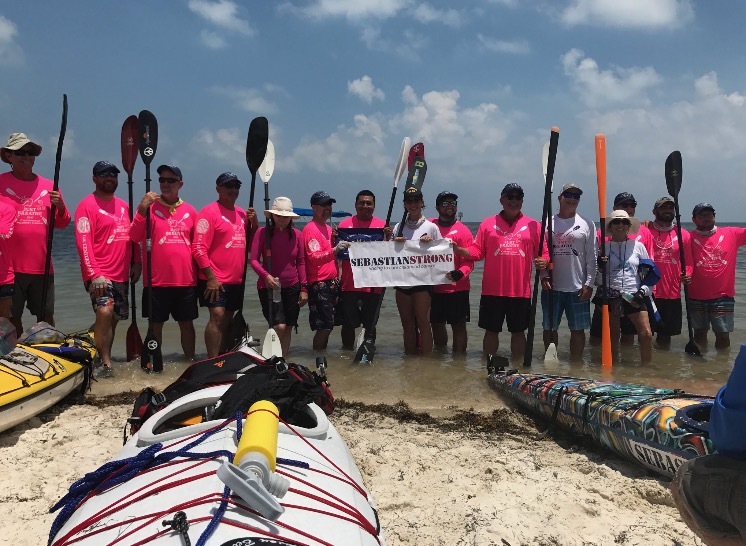 Each year, for the past 18 years, a group of paddlers launch off in their kayaks from Key Biscayne, FL for a grueling 160 mile journey to Key West, FL to raise money for cancer research. 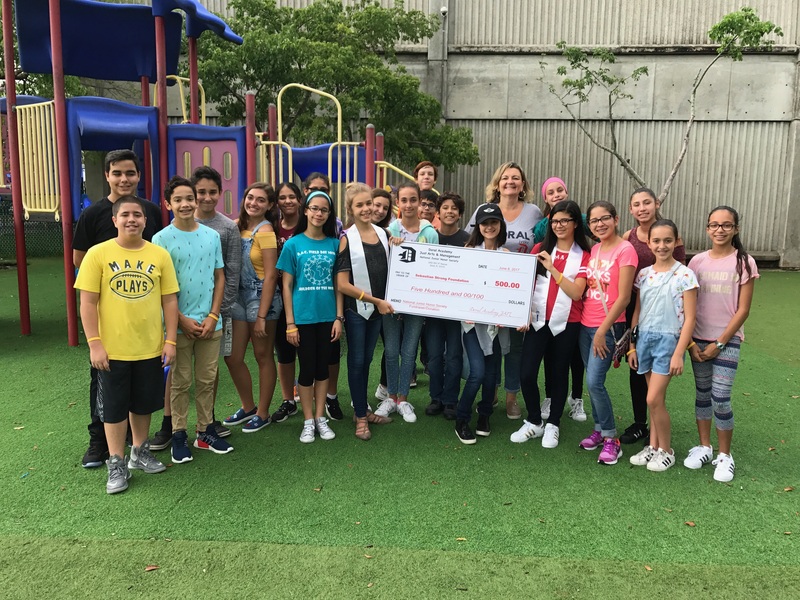 This year, Eric Pino, Sebastian’s Cross Country coach, paddled a kayak in honor of Sebastian and allowed us to fundraise through his efforts. The stunning kayak was painted/wrapped by local artist Alejandro Mijares & MetroWrapz. We are thrilled to announce that this campaign was a huge success! Thanks to all of our generous donors we raised over $87,000. 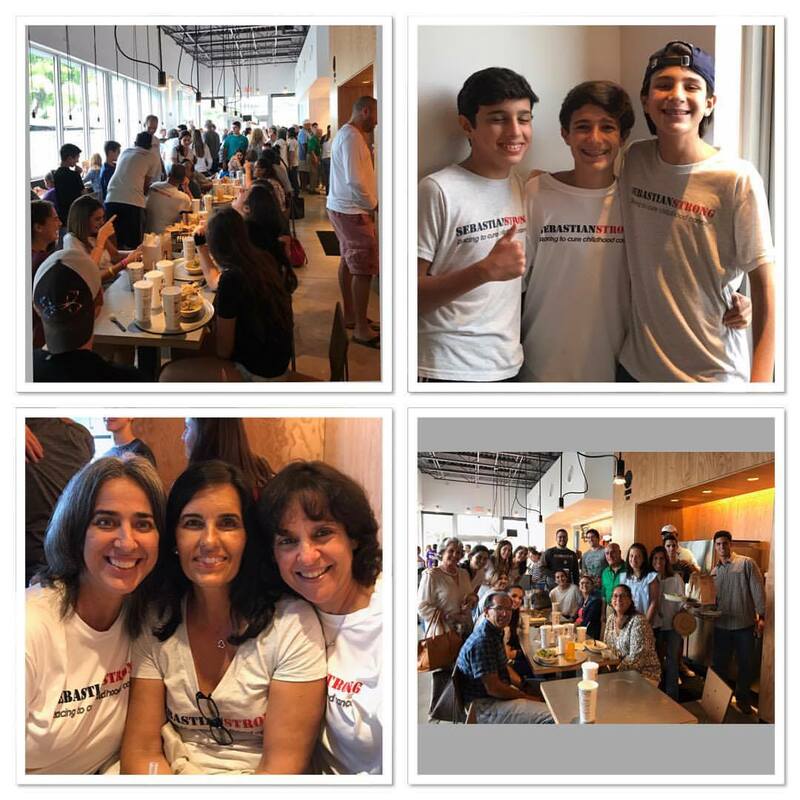 ﻿If you’d like to host a fundraiser to support the SebastianStrong Foundation through your place of business, school, or personally, please reach out to Rose Ortiz at 305-815-7631 or rose@sebastianstrong.org.